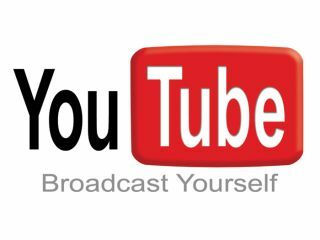 Google has announced that it has created a number of new Chrome extensions to enhance the YouTube experience. Among the new extensions is a Windows Expander for YouTube, which is said to maximise the amount of space the video has within the web browser. This means eradicating all white space and text but not actually changing the size of the browser window. Another new feature is one which was originally trialled on YouTube but never really took off. This is the Turn off the Lights extension. This is a simple little feature that allows you to fade the whole page to dark and automatically focus the video. This is good for those who are watching whole movies on the site. Alongside these extensions are a YouTube feed and OpinionCloud. The OpinionCloud takes comments and summarises them, so you can check out overall opinion of a video at a glance (although, with YouTube comments being notoriously bad we don't know why you would bother) and the YouTube feed notifies you of new videos which are put on the homepage.